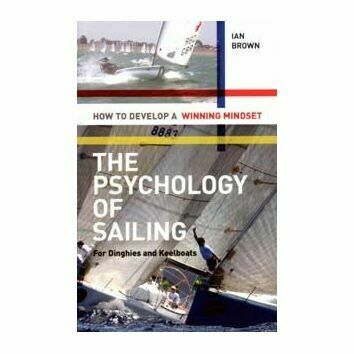 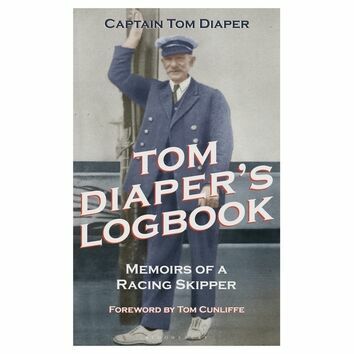 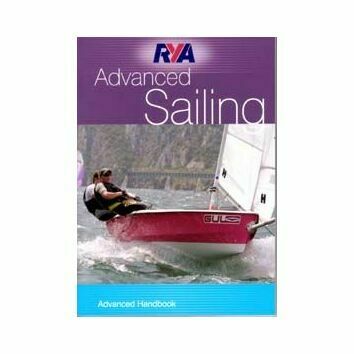 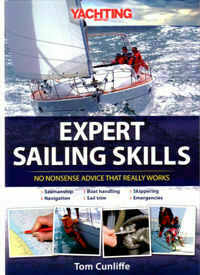  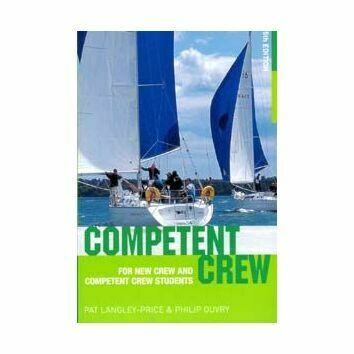  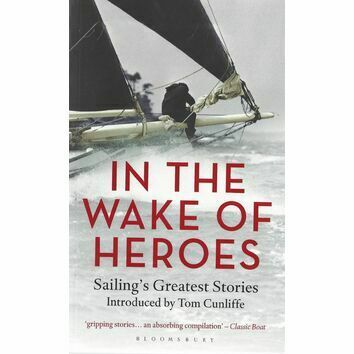 There are plenty of sailing and seamanship skills that don't feature on the syllabus of even the most advanced official sailing course - and a wealth of such wisdom can be foundin these pages. 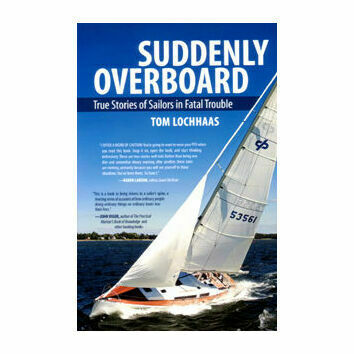 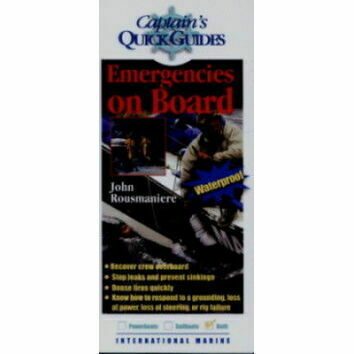 There's advice on everything from fixing an engine to recovering a casualty from the water - and all of it is delivered with lively prose and hundreds of easy to follow photographs and diagrams. 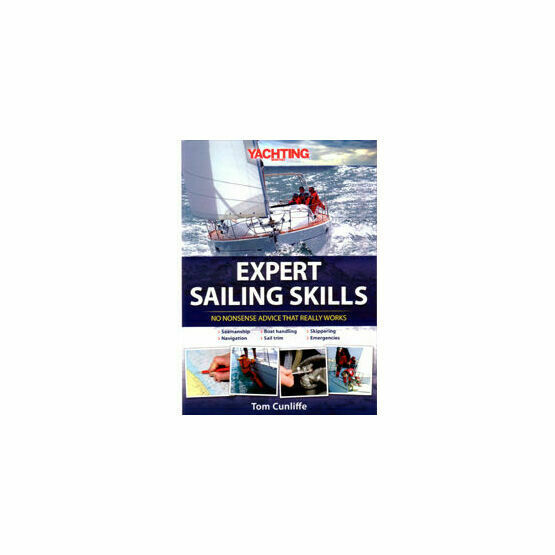 Sailing guru Tom Cunliffe teaches sailors how to improve a vast range of sailing skills - from dropping anchor to planning a passage and from sailing harmoniously with your partner to using onboard electronics. 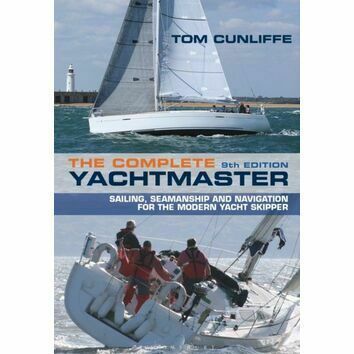 Each chapter deals with a specific skill and is highly illistrated with step - by - step photos.